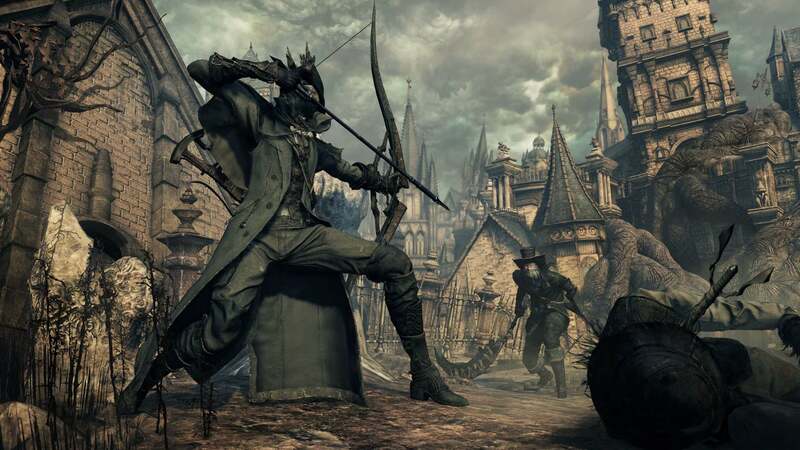 Explore more games and downloadable content for Bloodborne™ PlayStation®Hits! From the studio behind Demon’s Souls™ and Dark Souls™ comes the critically acclaimed action RPG beloved by 2 million players worldwide. Yharnam. A distant forgotten city in an isolated valley far to the east. 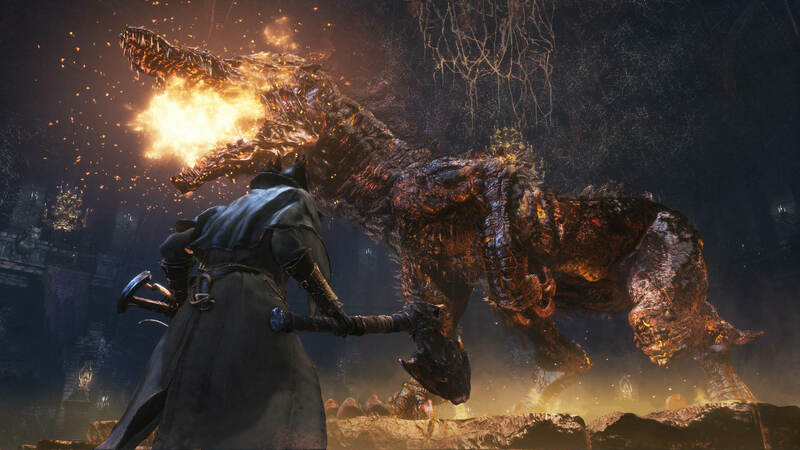 Yharnam is known to be cursed, and is infamous for its local affliction known as the scourge of the beast. The scourge erodes one&apos;s reason, until man becomes beast. At night, the hunters track down these inhuman creatures. 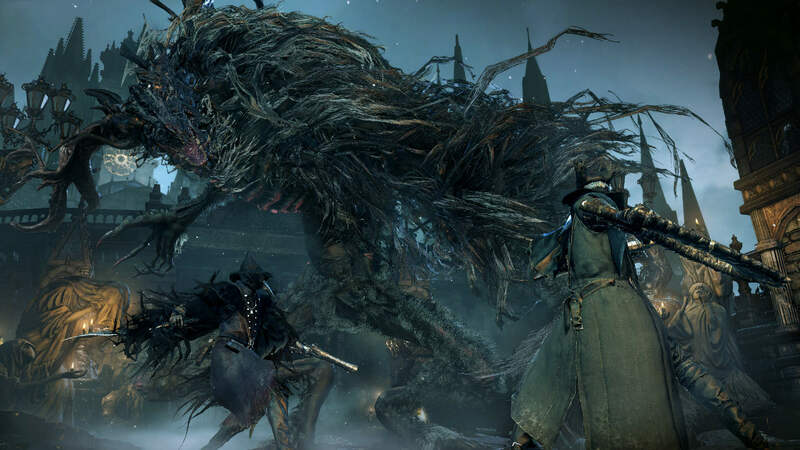 Bloodborne™ The Old Hunters Edition includes The Old Hunters DLC - a new story campaign in which you will unearth the harrowing tale of the hunters who once made Yharnam their playground.